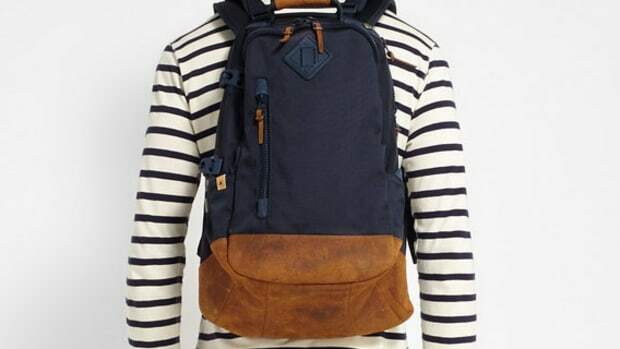 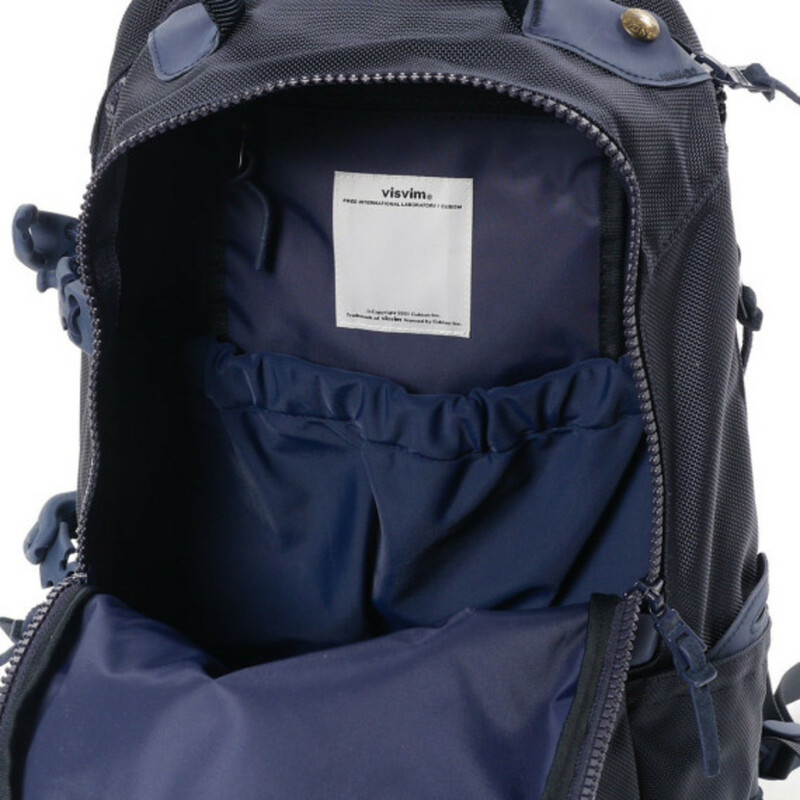 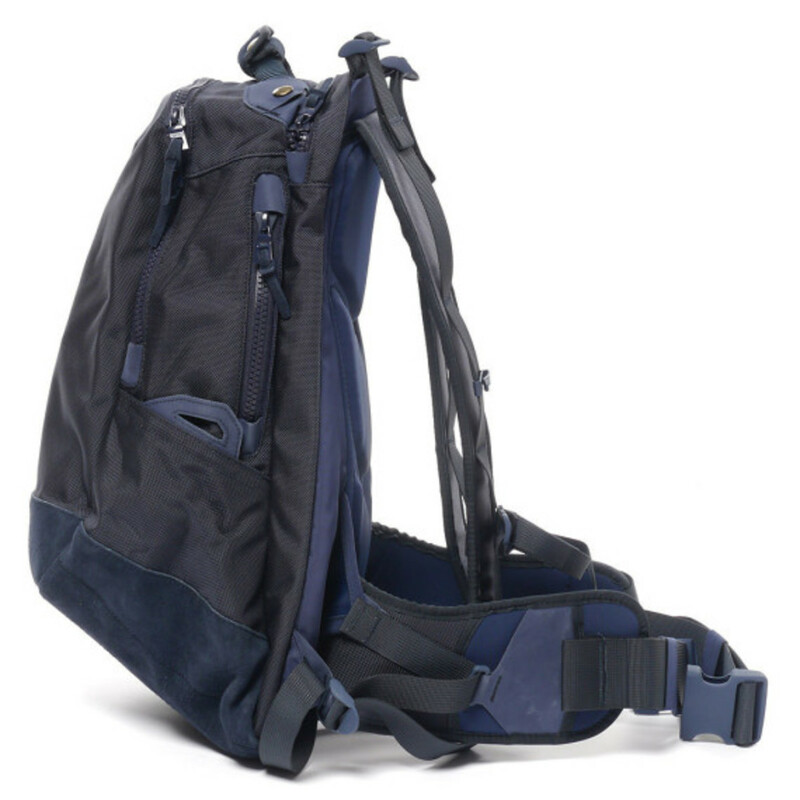 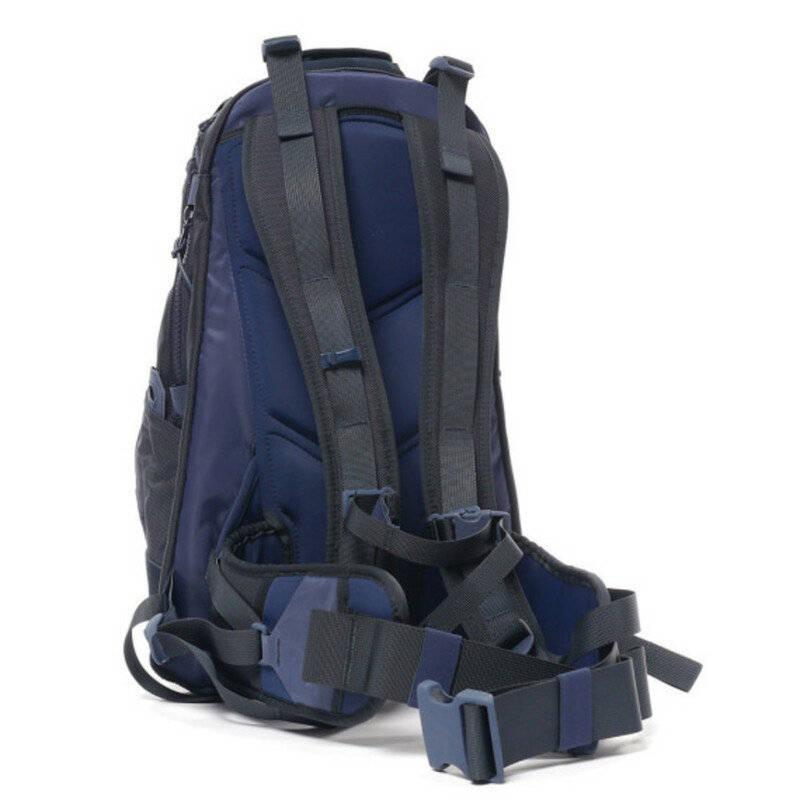 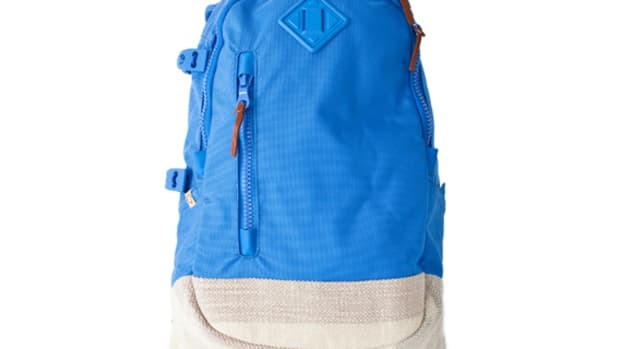 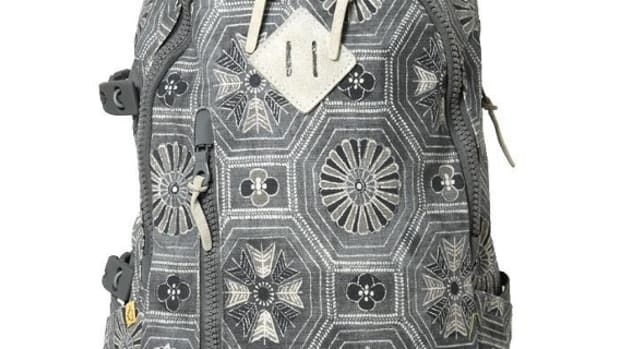 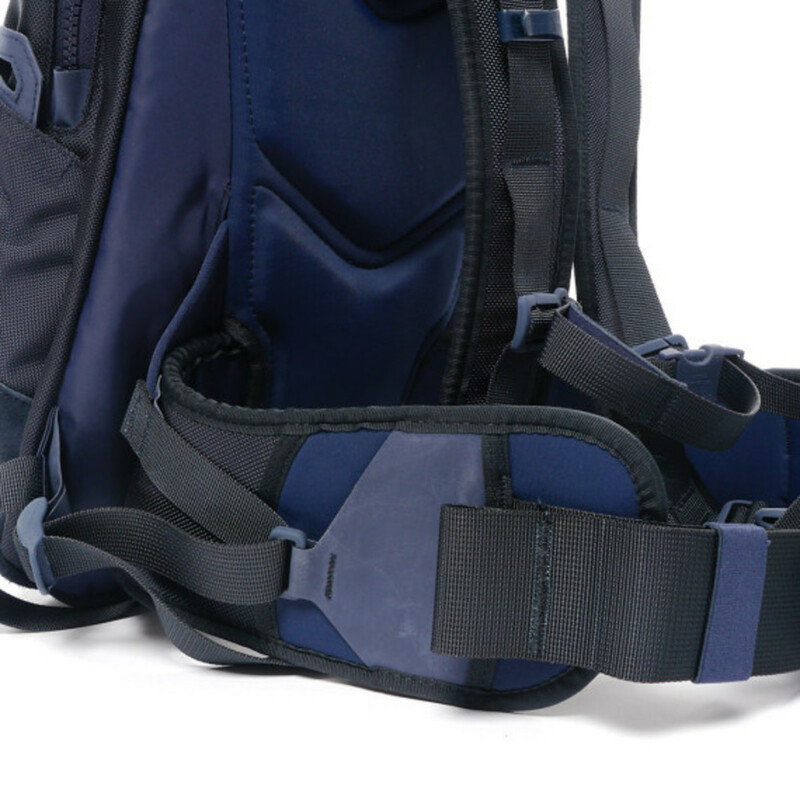 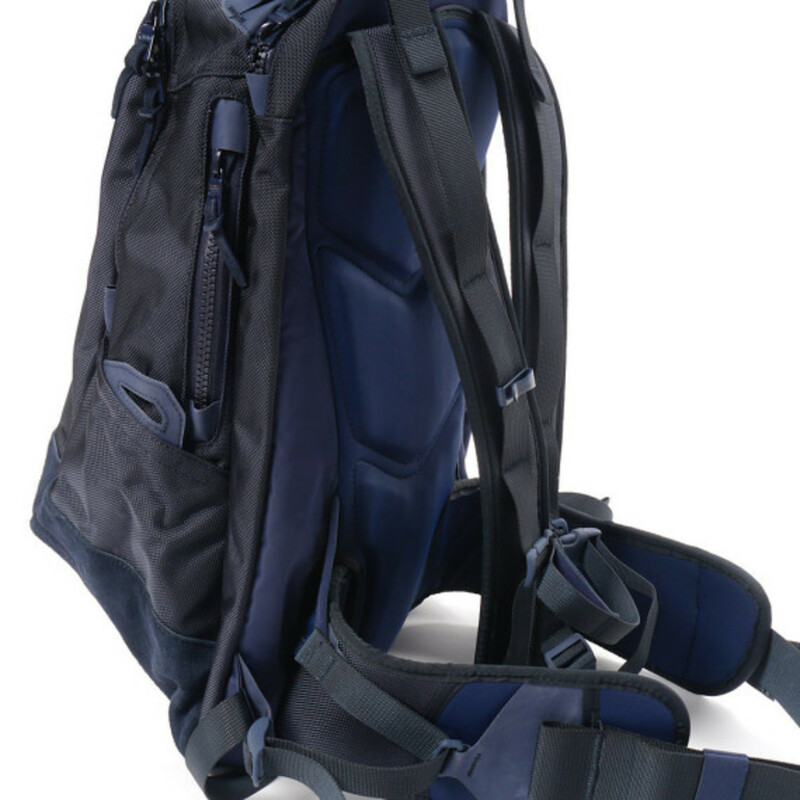 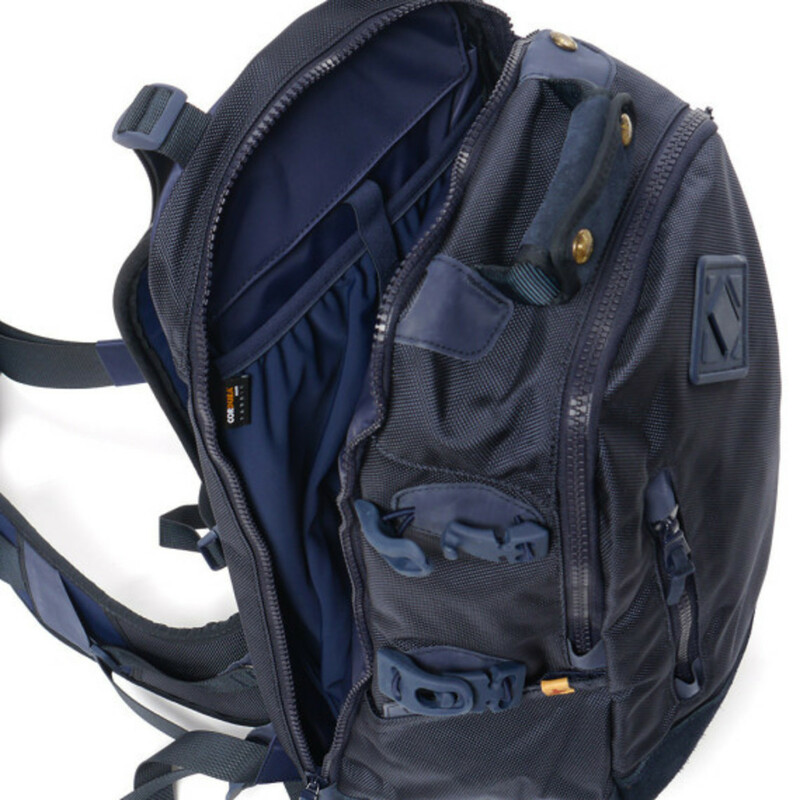 This season, visvim applies handsome navy coloring to its popular 20L backpack, built with military-grade ballistic Cordura nylon to showcase the Japanese brand&apos;s enduring expertise and craftsmanship. 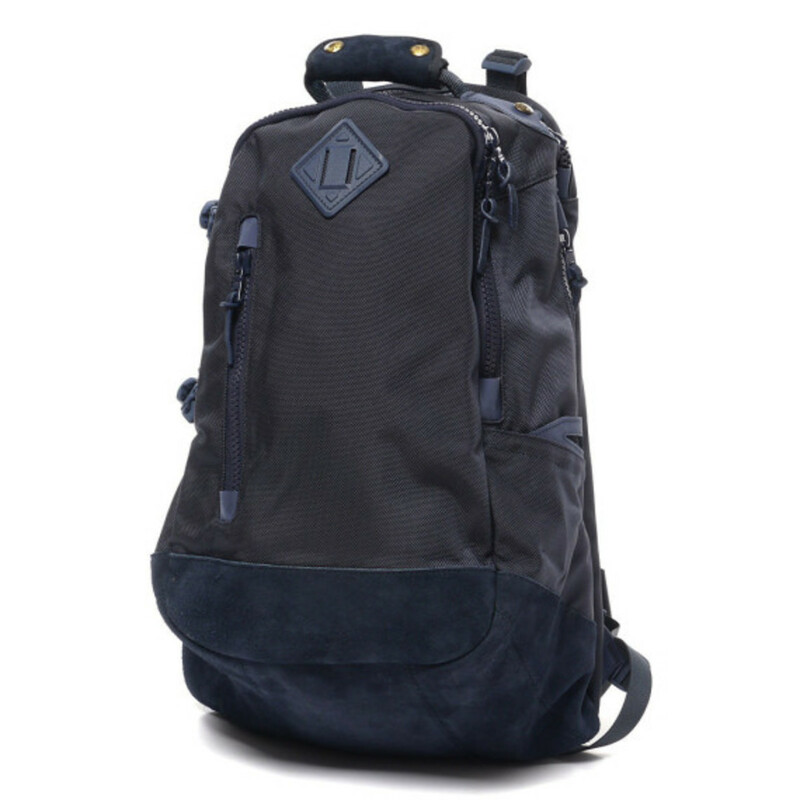 While Cordura is already recognized for its unparalleled durability, the backpack is fitted with a premium suede reinforced base, along with a number of details for added functionality and utility. 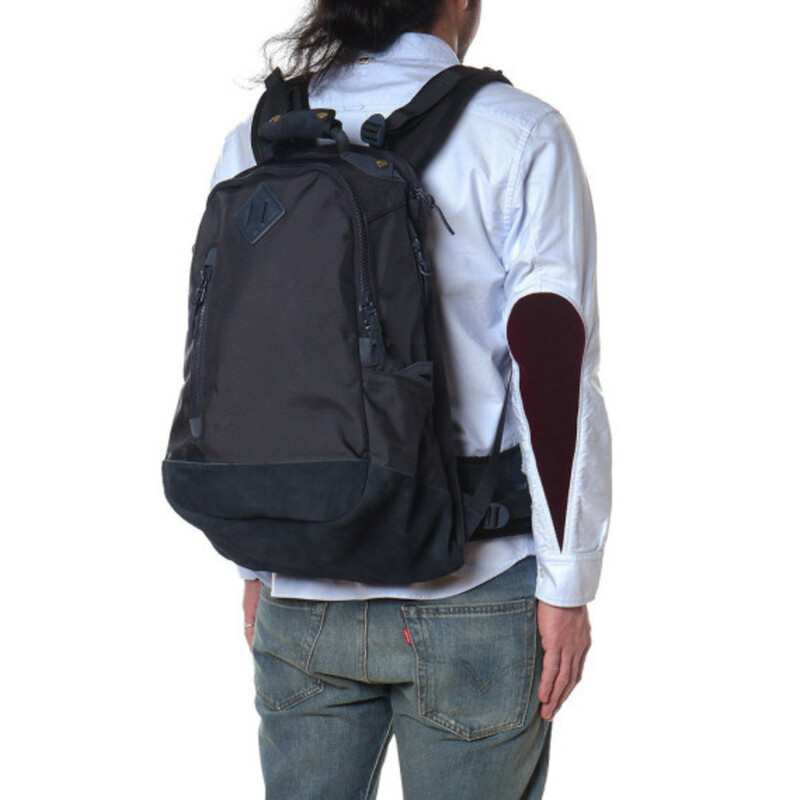 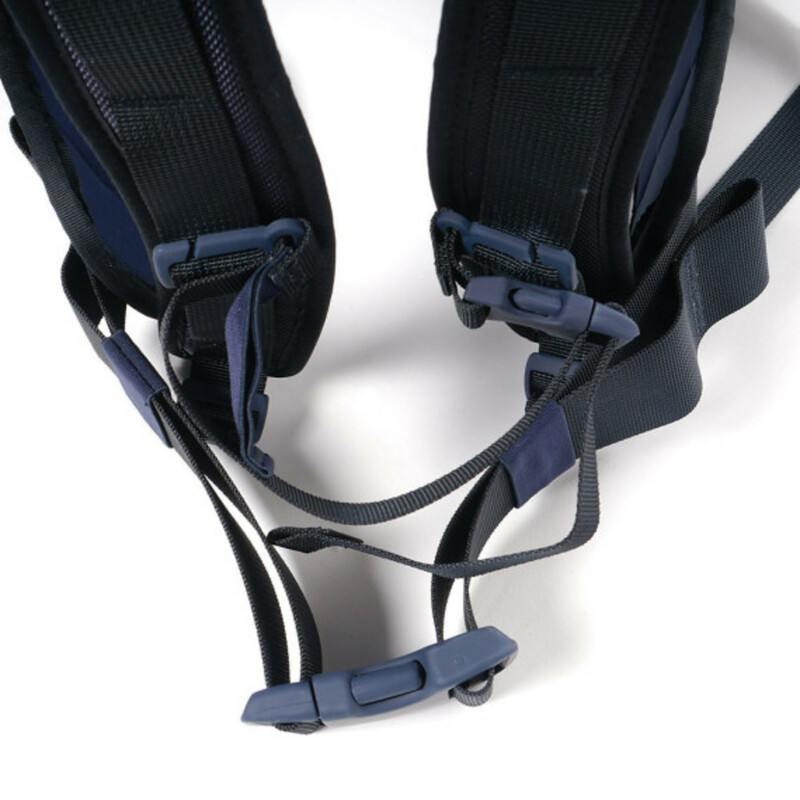 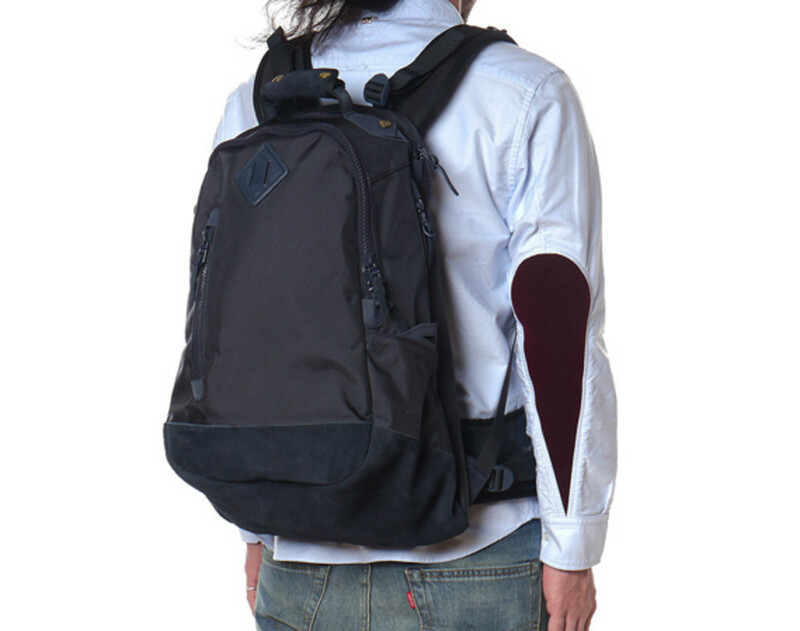 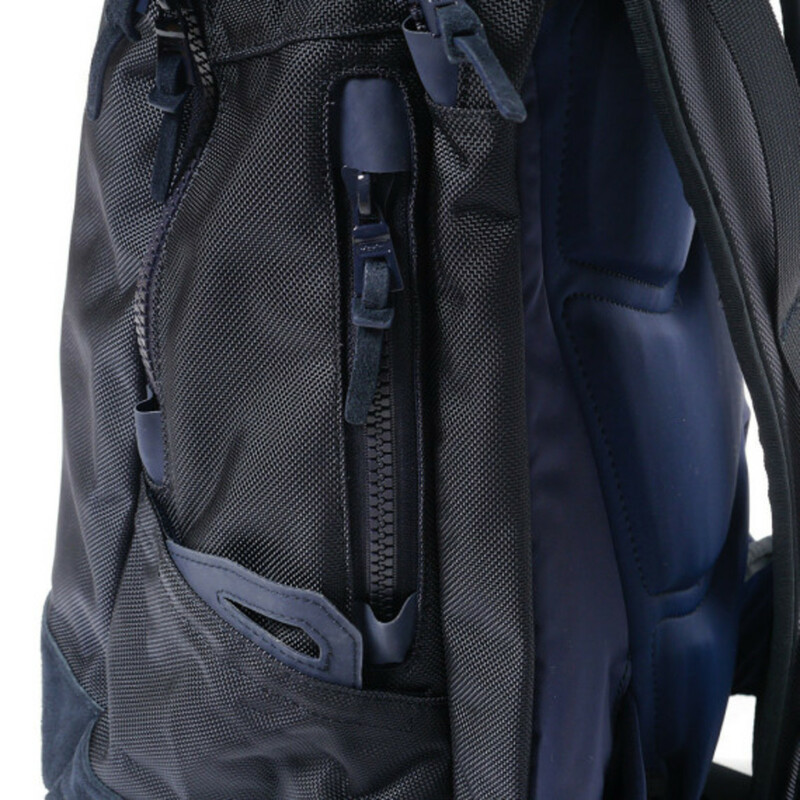 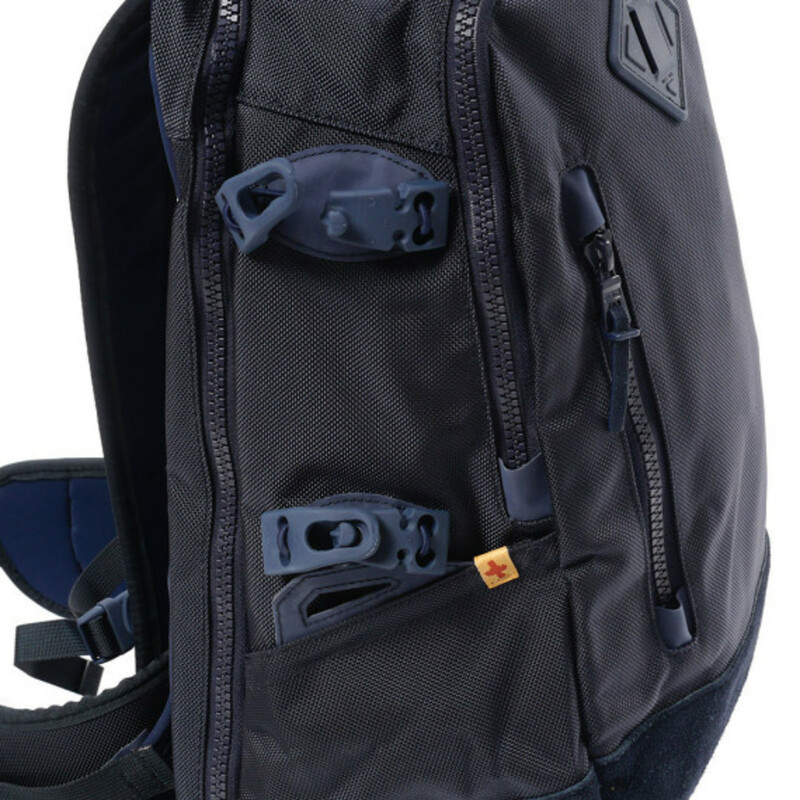 There&apos;s a neoprene lined laptop sleeve, designated audio player pocket with headphone cord port and easy access side zipper, as well as exterior clips to house miscellaneous small items. 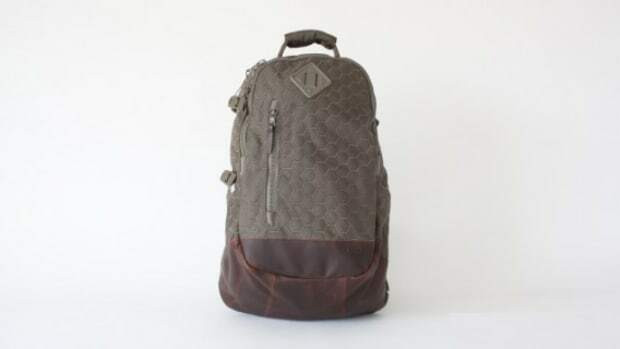 Comfort is enhanced with a padded back panel and shoulder straps, while a signature hand painted leather brand label is the finishing touch. 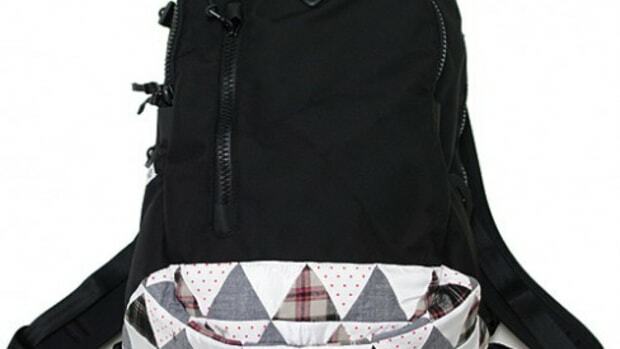 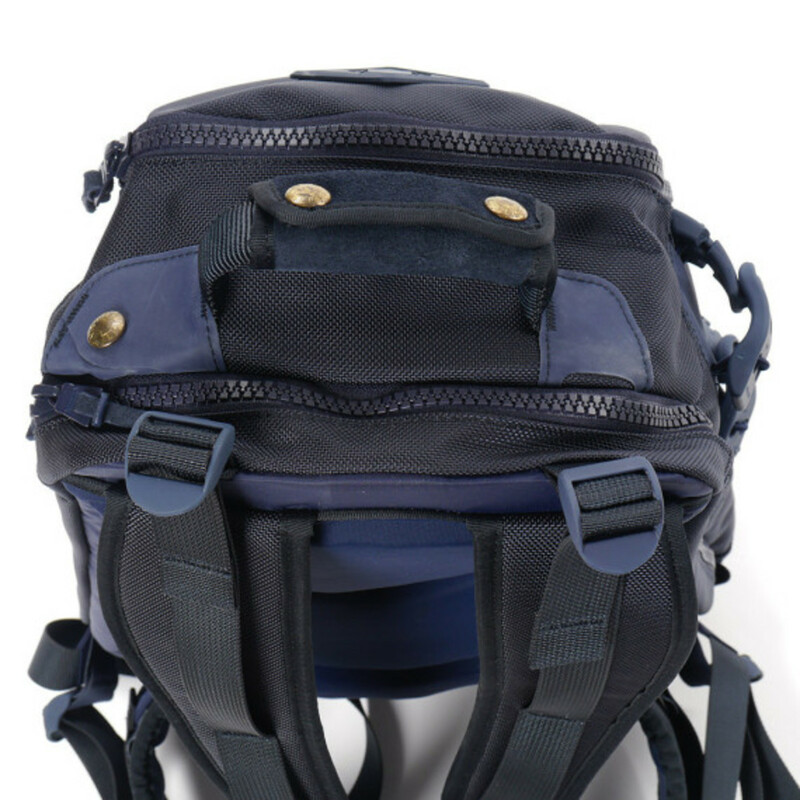 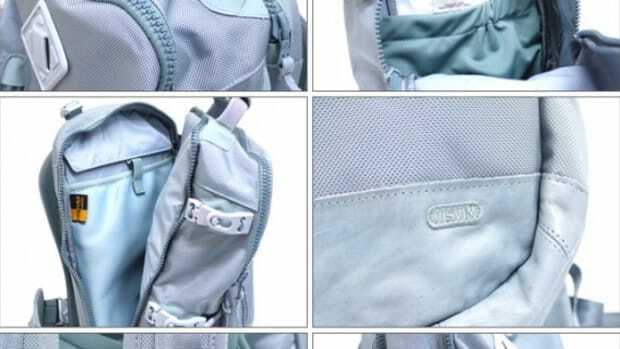 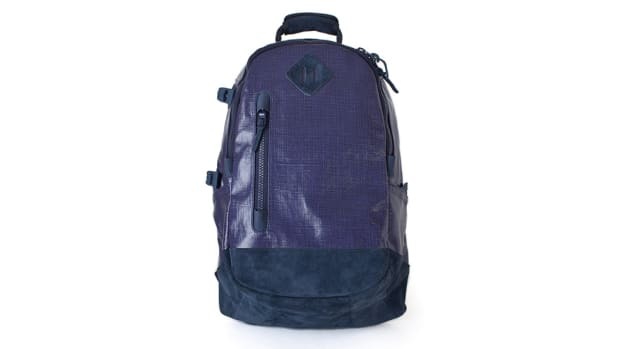 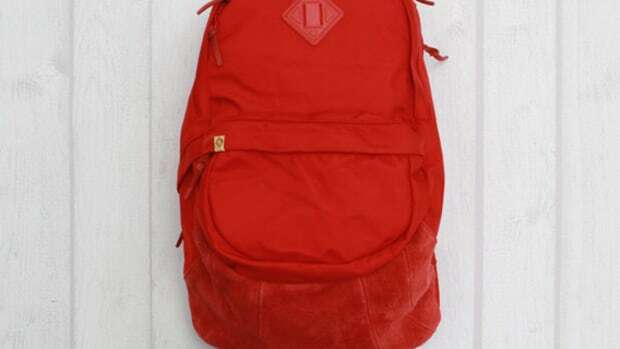 Check out detailed looks below, and find the backpack available for purchase now at HAVEN.